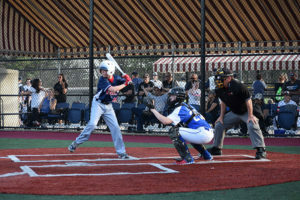 New York’s Baseball Heaven hosted the final 2017 NYBC Qualifier on June 23-25 as over 40 teams competed in 11U and 12U. 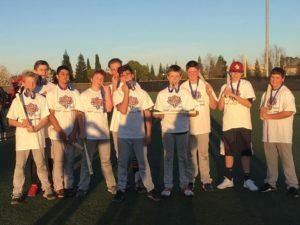 Two champions were crowned and awarded free berths into next month’s NYBC Finals in both age divisions. 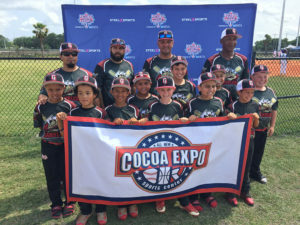 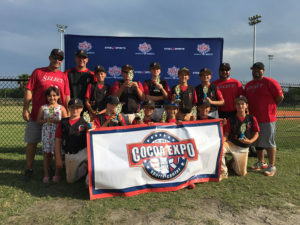 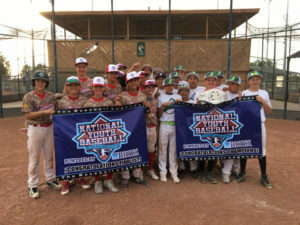 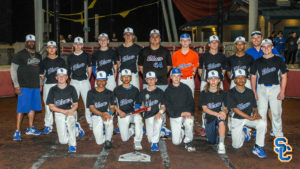 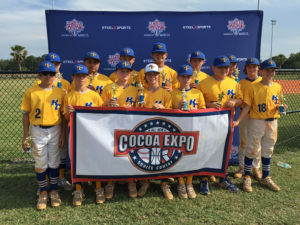 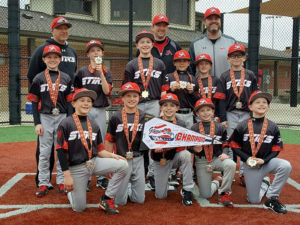 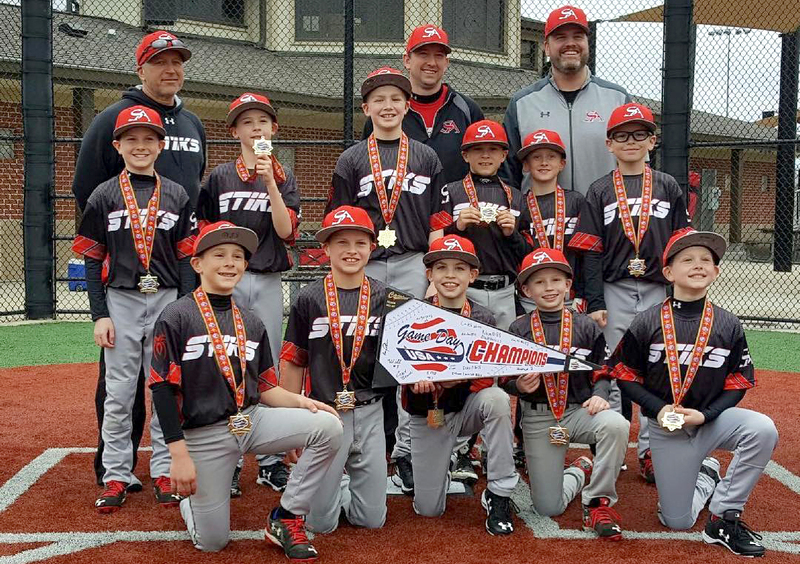 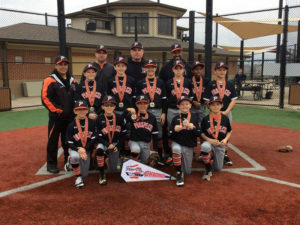 Top teams from around the Northeast competed in 11U and 12U with New York, New Jersey, Connecticut, Massachusetts, Maryland and Pennsylvania represented. 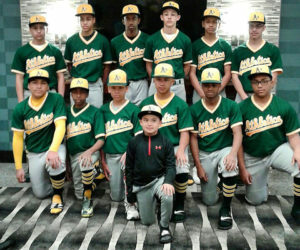 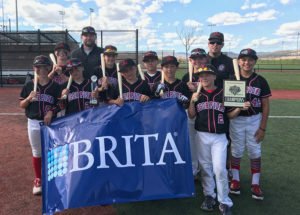 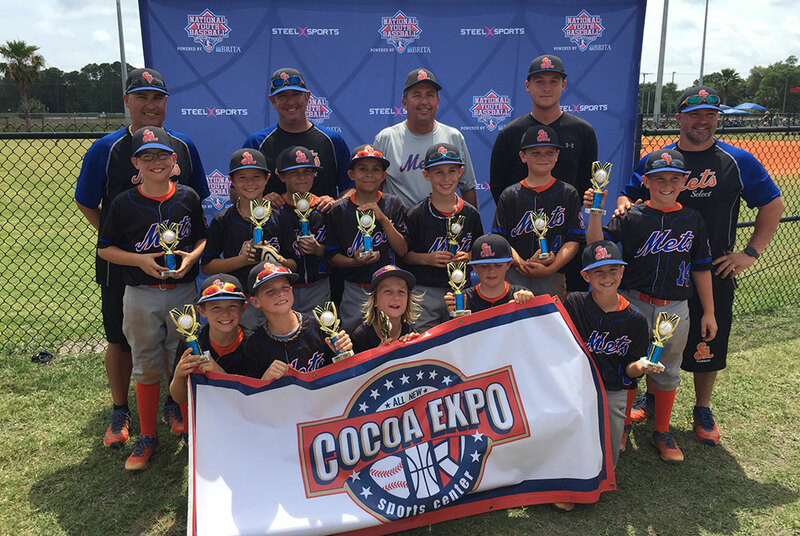 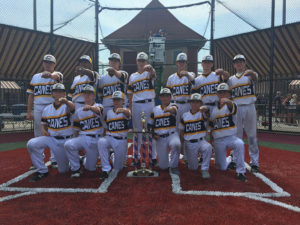 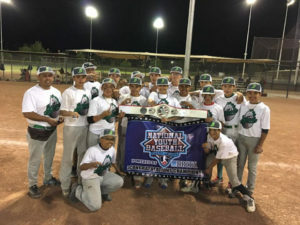 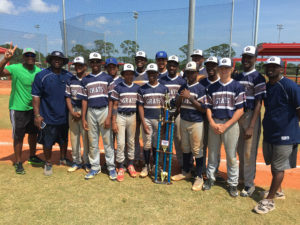 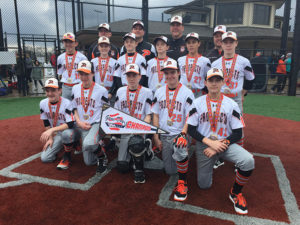 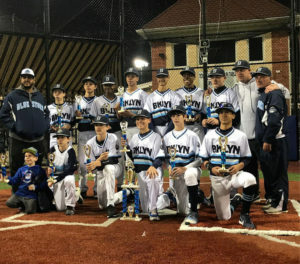 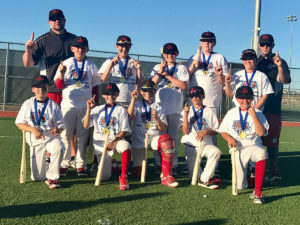 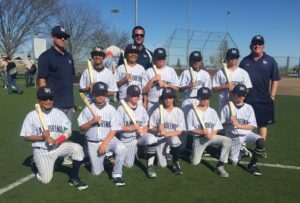 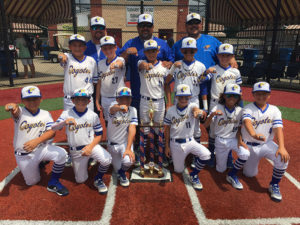 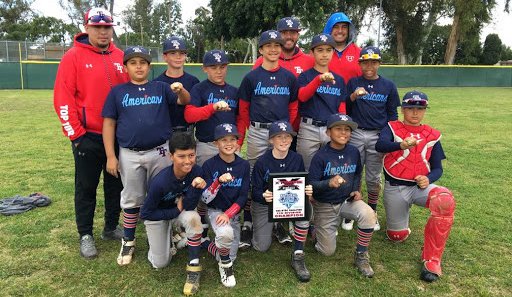 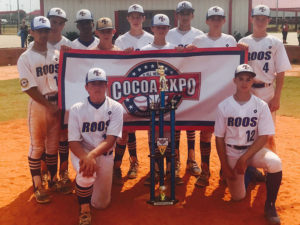 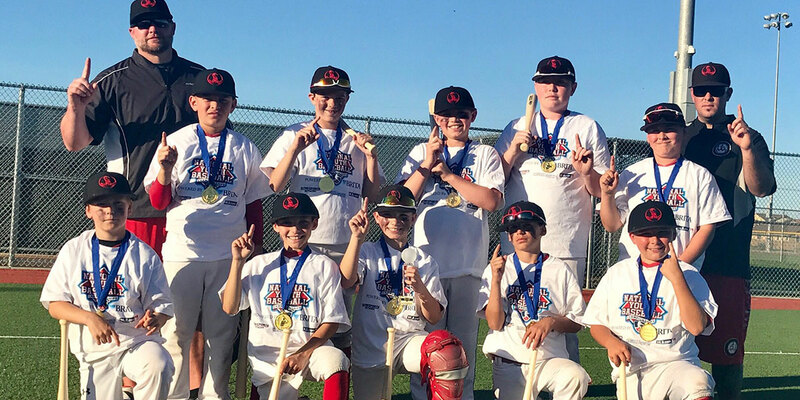 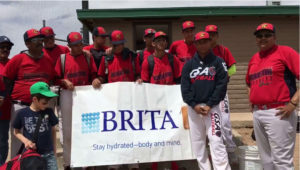 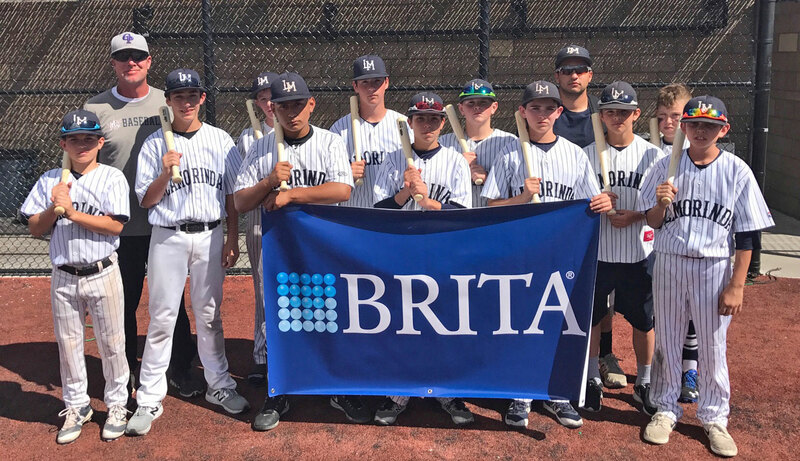 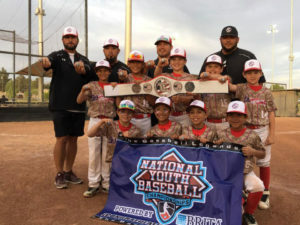 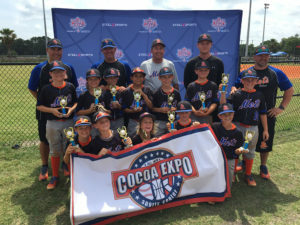 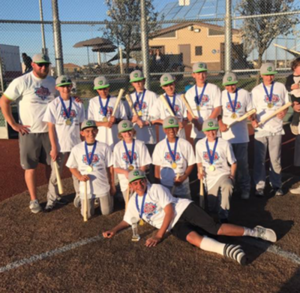 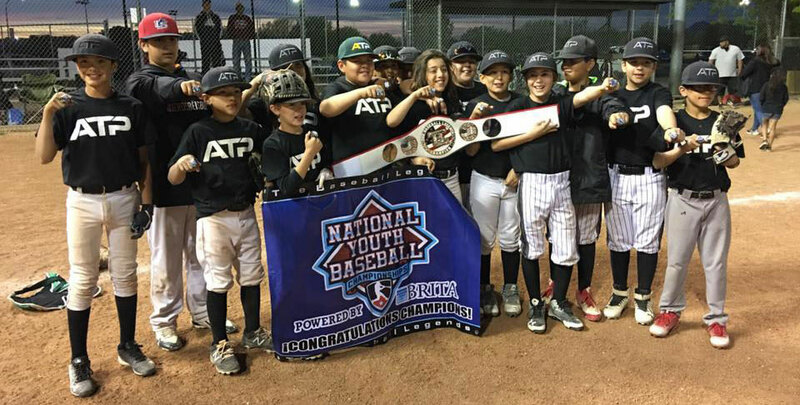 In the 12U division, two familiar faces took the two championships and NYBC berths. 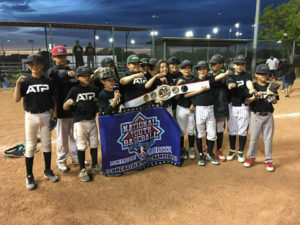 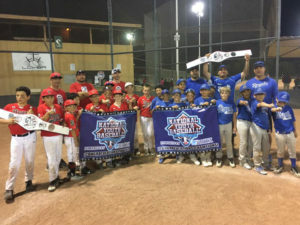 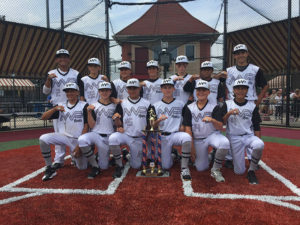 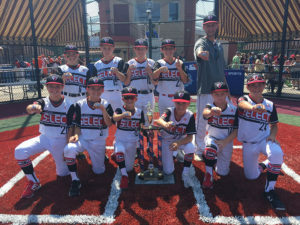 Tri State Arsenal Prime and Long Island Body Armor Titans won their title games on June 25 after battling it out on national television in the 2016 NYBC 11U championship. 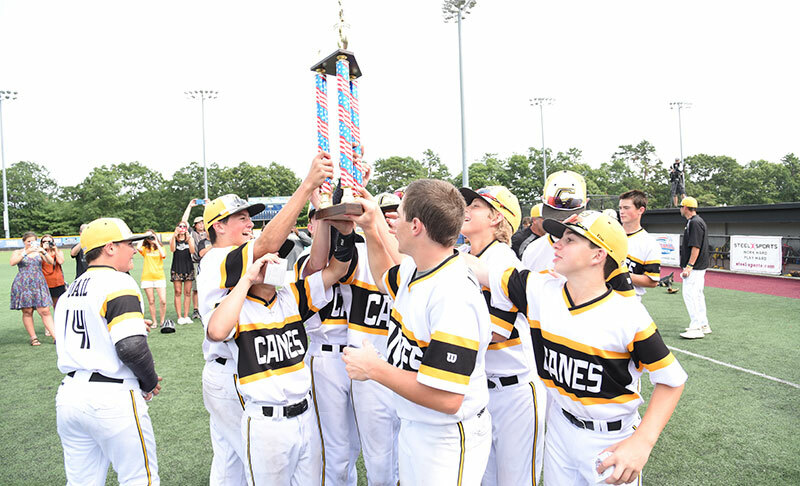 The two teams will be back at Baseball Heaven next month ready to fight for the chance at another national title. 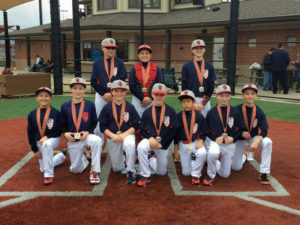 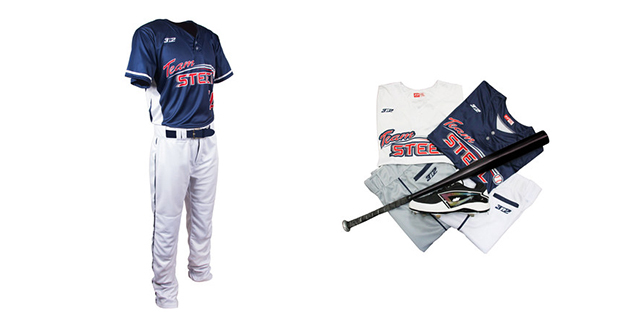 Jersey Storm was dominant in 11U, going undefeated and winning their title game 12-2 over the Long Island Storm. 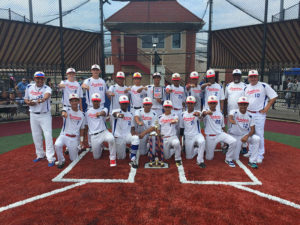 They will be joined in July’s NYBC by Team Francisco Notorious 9 who also went undefeated and won their final 9-6 over the New York Phenoms. 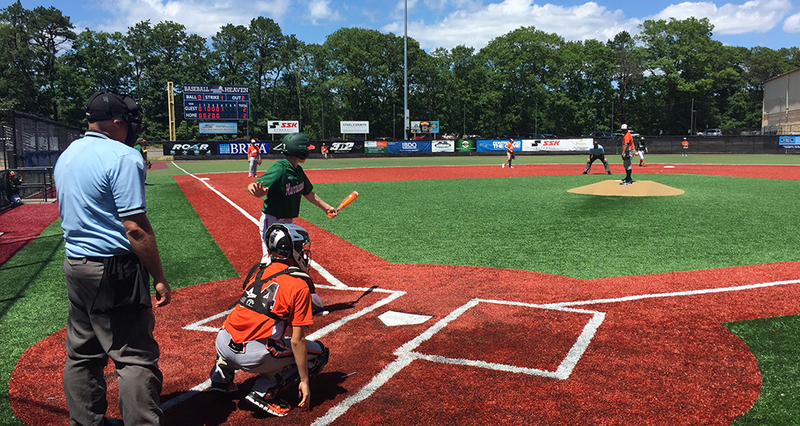 The 2017 NYBC is set for July 24-30 at Baseball Heaven with two games per day televised on CBS Sports Network and MLB.com. 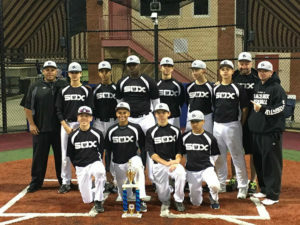 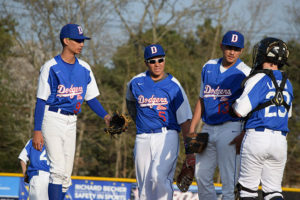 Stay tuned to NYBCbaseball.com throughout July for updates on the championship week.